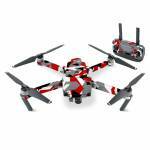 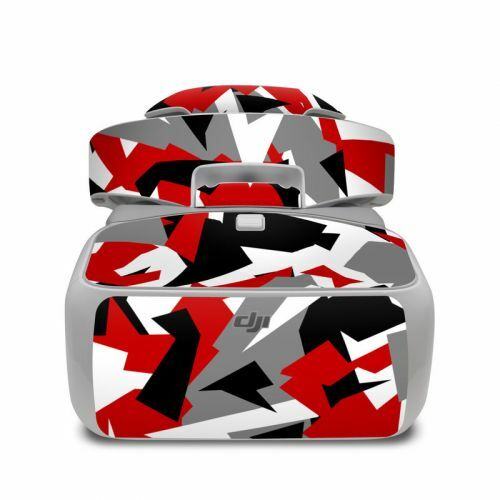 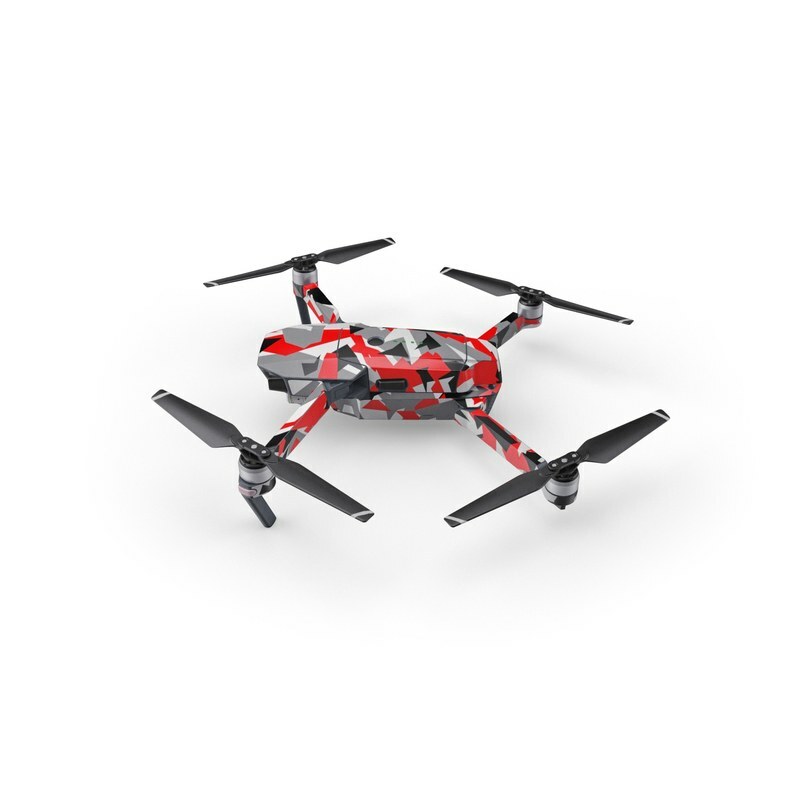 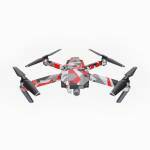 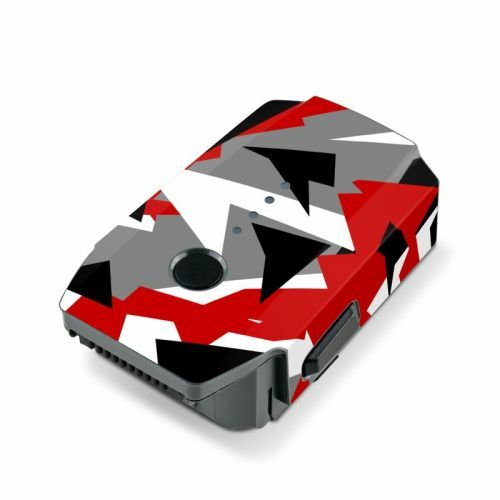 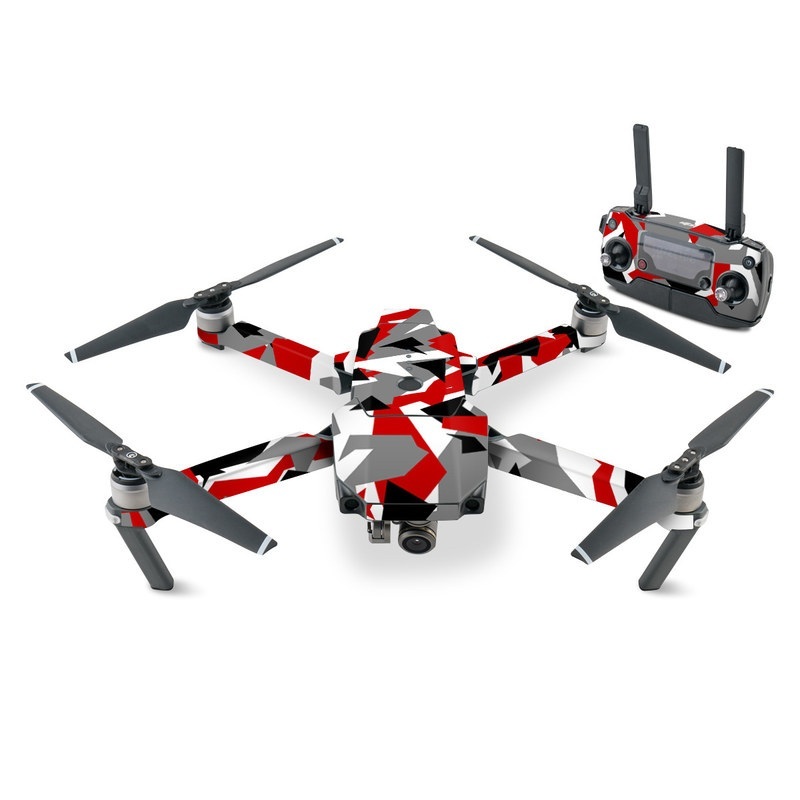 iStyles DJI Mavic Pro Skin design with red, white, black, gray colors. 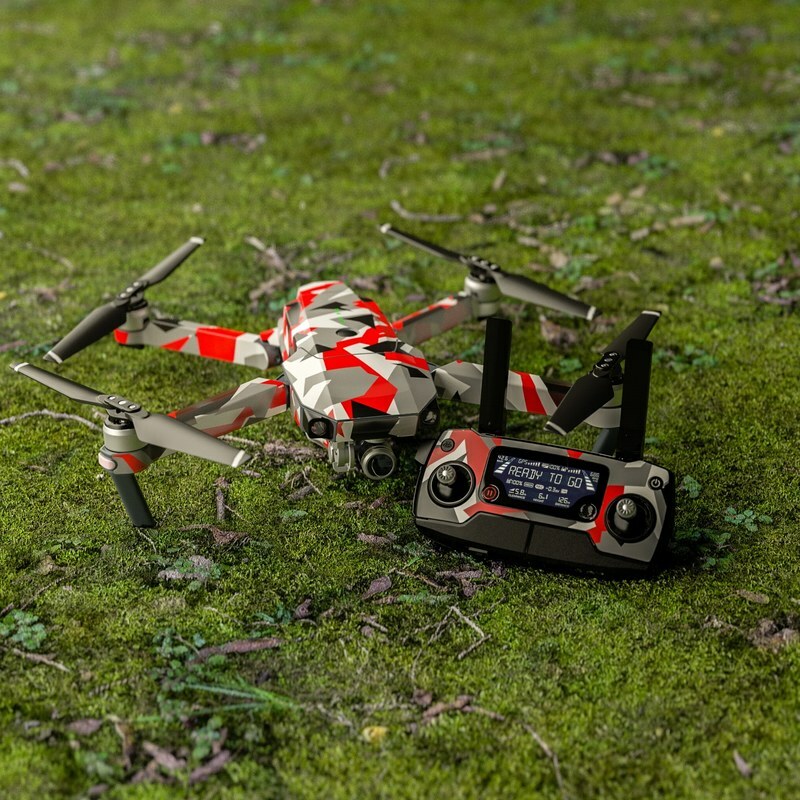 Model DJIMP-SIGNAL. 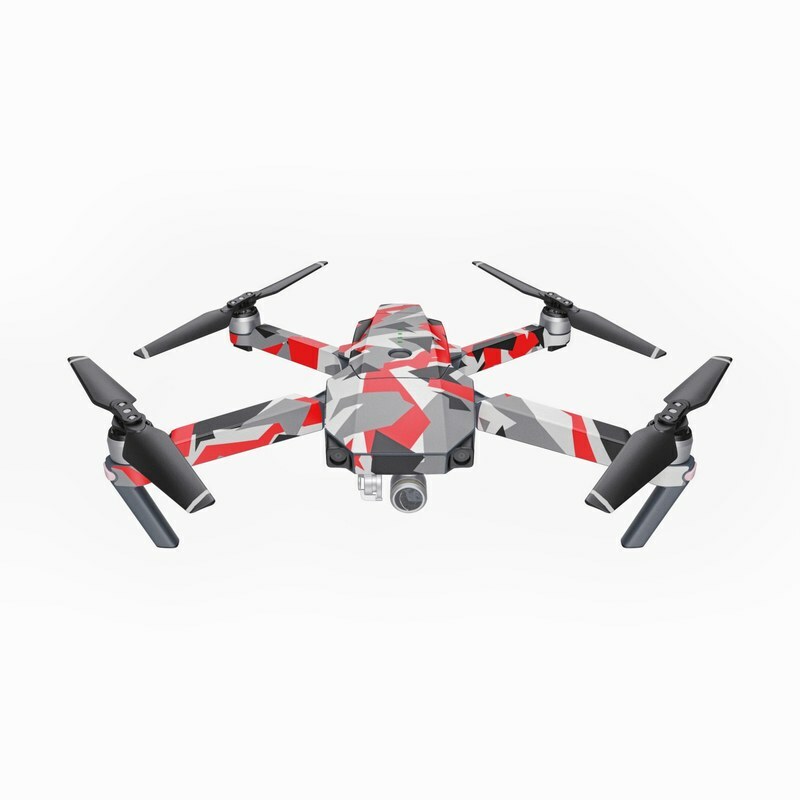 Added Signal DJI Mavic Pro Skin to your shopping cart.